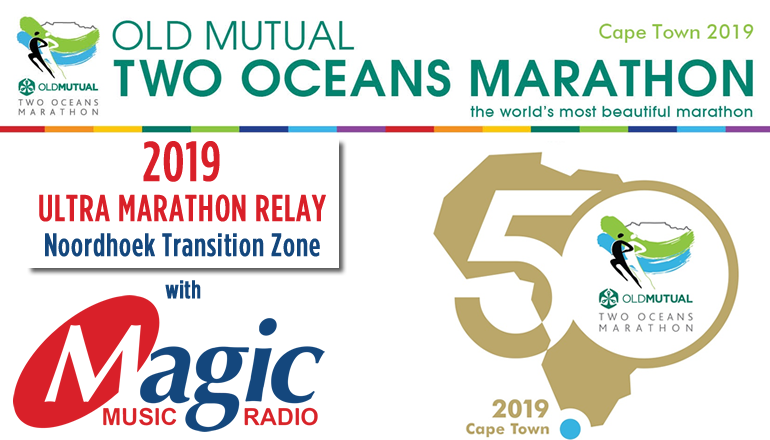 Africa’s biggest running event, the Old Mutual Two Oceans Marathon, takes place on the 19th and 20th of April 2019. 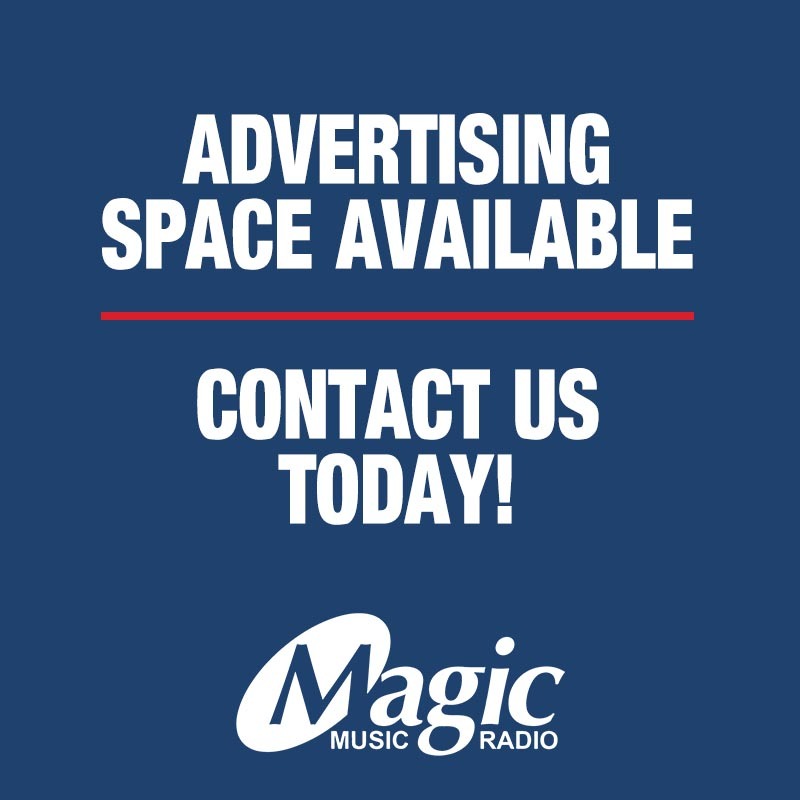 This year’s 50th milestone marathon event marks the start of the inaugural two times 28 km relay, and Magic828 Music Radio will be there! 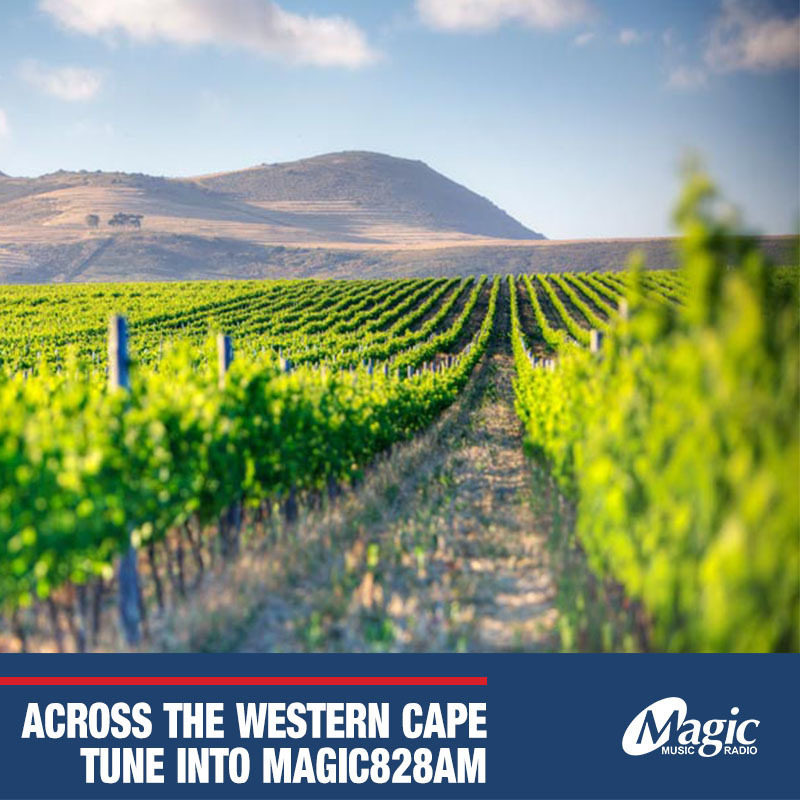 Proceeds from this event will benefit the 2019 beneficiaries, 80 charities partnered with, and, among others, the local Masiphumelele community who will enthral with live entertainment at the Relay change-over point. 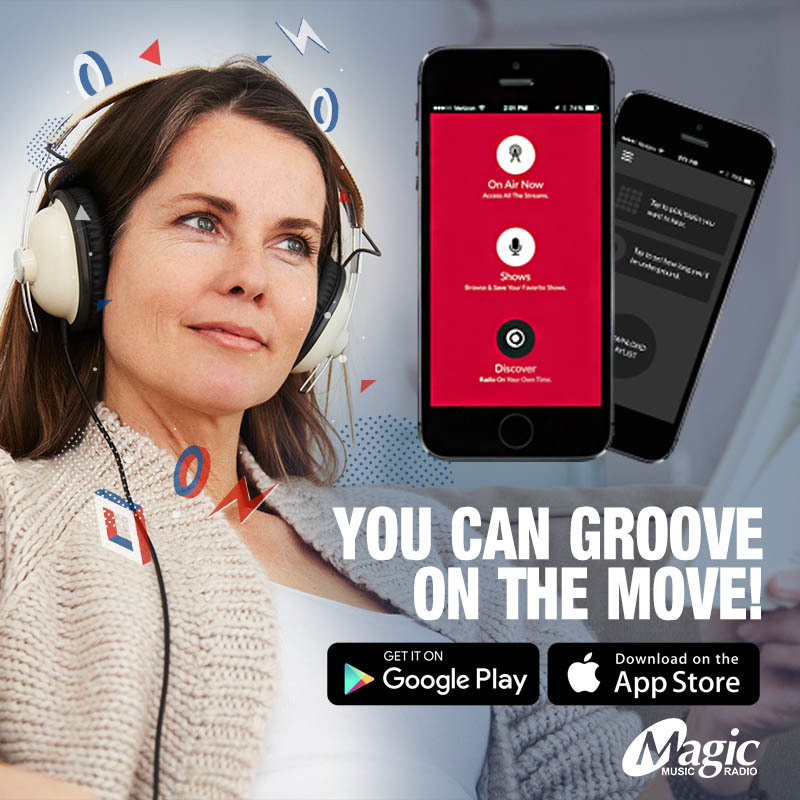 The Magic828 Groove On The Move van will also be in the OMTOM Relay Transition Zone on the Noordhoek Common, opposite the farmstall, to cheer on the athletes. Secure your Relay entry via Webtickets and be part of the Old Mutual Two Oceans Marathon 2019 . 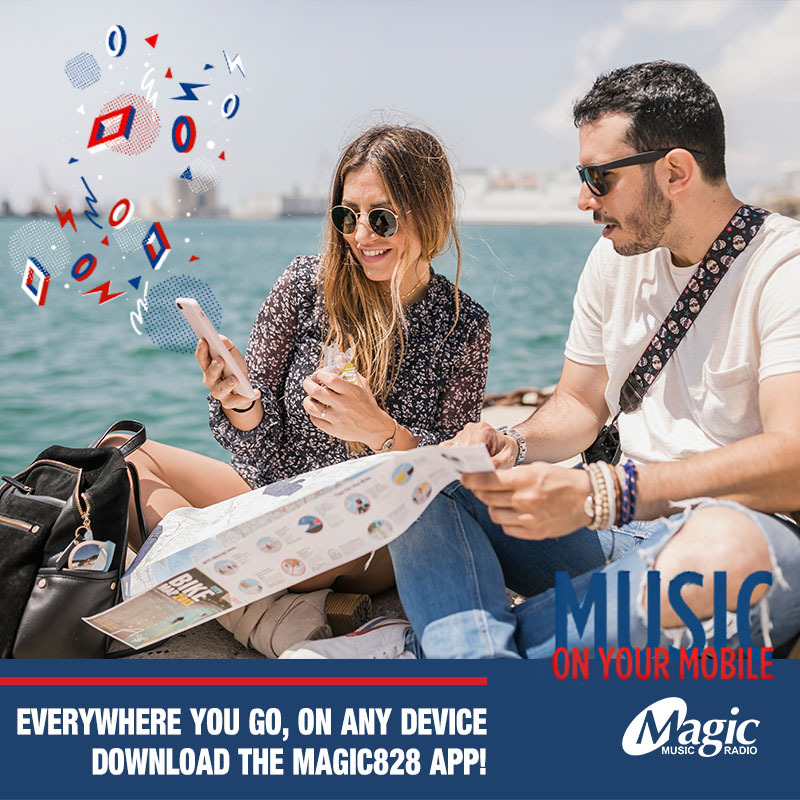 Stay tuned to Magic828 for more details and follow our social media pages, Instagram, Facebook and Twitter for updates.